For over 20 years now, new fantastic home improvement items like appliances, windows, doors, cabinets, flooring and more arrive at the warehouse every day from area builders, contractors, and home re-modelers. 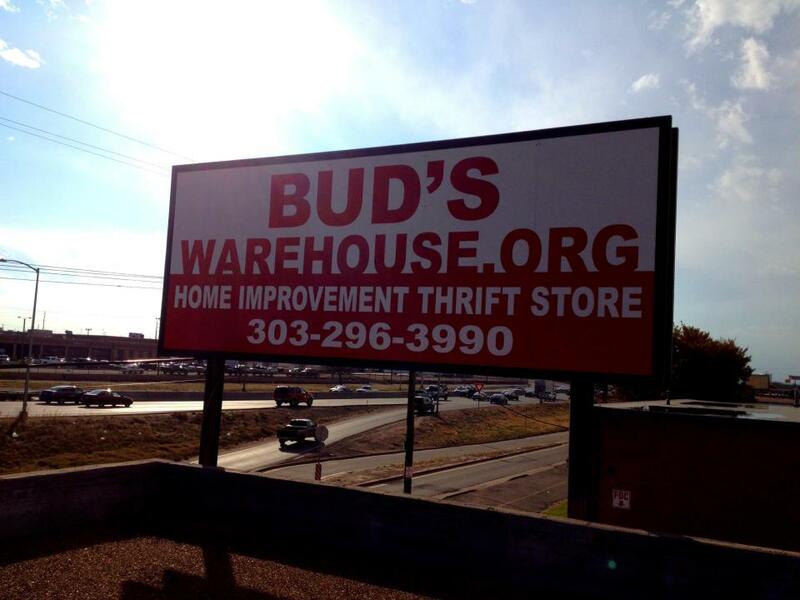 We advise first time visitors that Bud’s receives more new items than used items on a daily basis. But since we intentionally keep our prices low–probably too low– the best items are quick to fly out the door. To improve your results in finding what you need for your remodeling project, we recommend shoppers visit often and fill out a Buddy card identifying desired home improvement items. We then match incoming items with customer needs and call or email so shoppers can schedule a trip to the warehouse. With these strategies in mind, individuals remodeling can achieve great results. And as always, you can be assured you are saving money with Bud’s unbeatable 50 to 70 % off retail pricing while helping individuals rebuilding lives in our employment and job training program. Bud’s is open Monday through Friday from 10 a.m. to 5 p.m and on Saturday from 9 a.m. to 5 p.m. For even more information or to donate tax deductible building supplies, call (303) 296-3990.